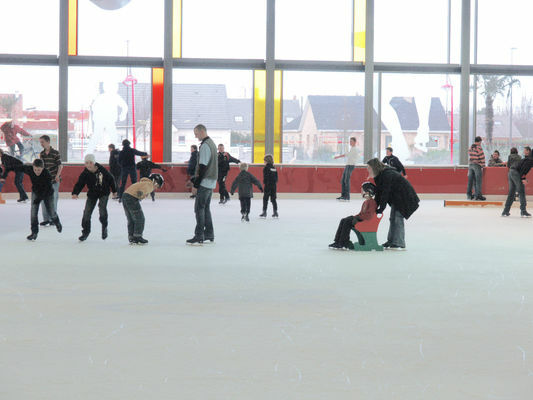 Opened in 2006, the ICEO sports complex comprises different water sport facilities and a skate rink (opened in January 2007). The complex is a pleasant and congenial meeting place in the area, and provides the residents of the region as well as tourists with unforgettable moments of leisure. 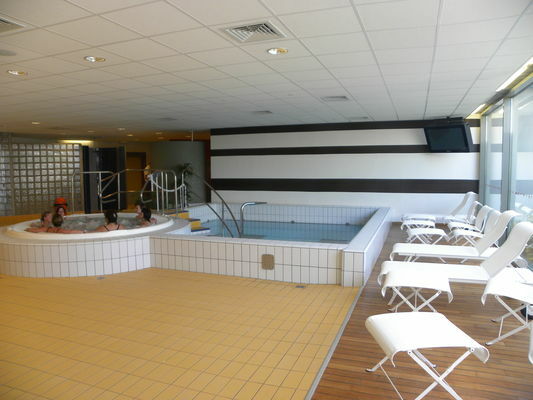 The swimming facility consists of a play pool with an 80m-long water slide, rapids, massage jets and bubbling jacuzzi seats as well as a 25m-long competition pool, an activity pool where you can do aquagym, aquaboxing and aquastep… and a 3.5m-deep diving pool. This space with its many windows gives access to the outdoor pool where you can enjoy the sun in the deck chairs around the open-air pool of 250 m² in summer. Children will enjoy the waterslides, and the miniature golf course completes the outdoor space. The wellness & relaxation space offers a hammam, sauna and other relaxing whirlpool baths. 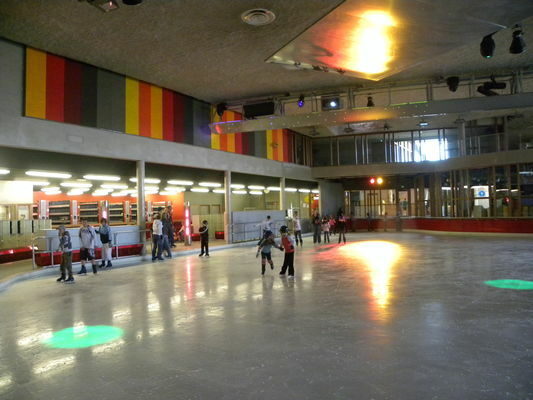 The skating rink has an arena covering 1200 m² with DJ and light show… In addition, theme nights are organised on a regular basis to create a unique atmosphere. 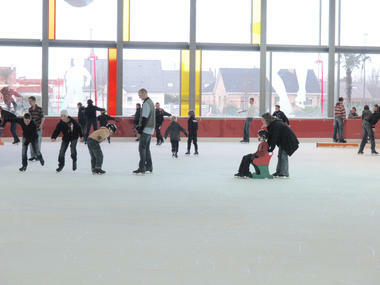 There is no review about Piscine Patinoire Iceo, be the first to leave one !